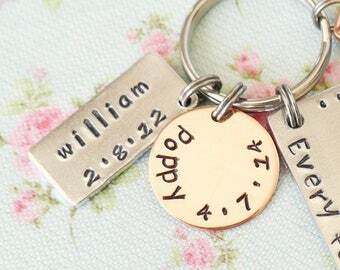 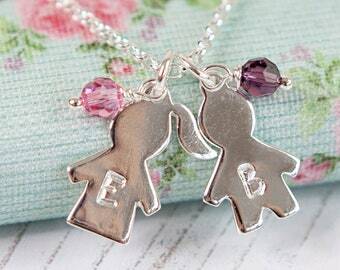 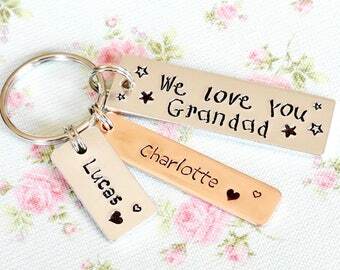 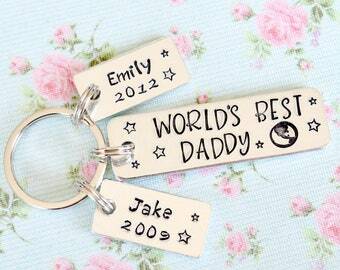 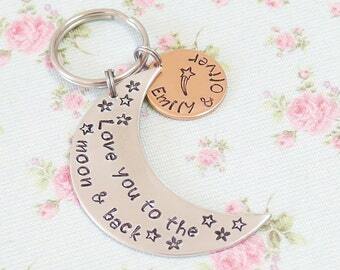 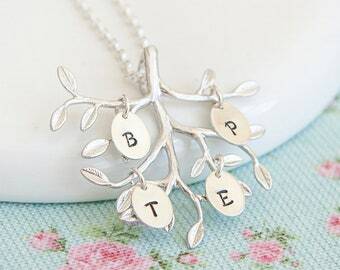 This fully personalised keychain makes the perfect gift for a Grandma or Nanna from the Grandkids! 'We love you Grandma' is surrounded by butterflies, hearts and flowers. 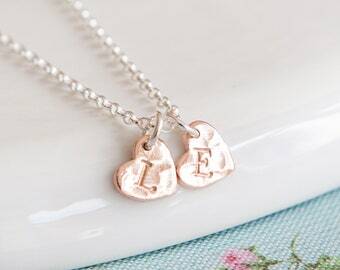 Copper hearts are added, personalised with name/s of your choice and little stars. 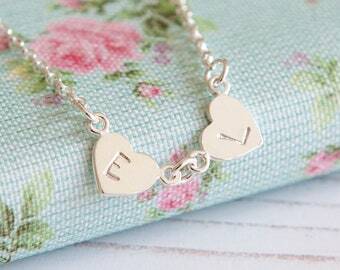 Each heart can hold a maximum of 10 letters in total - additional hearts can be added using the drop down menu. 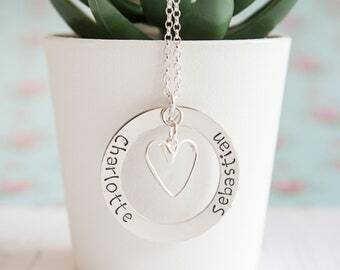 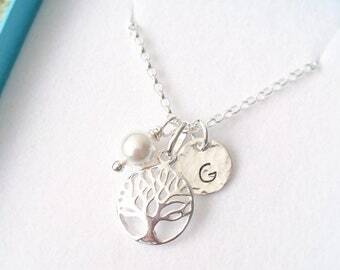 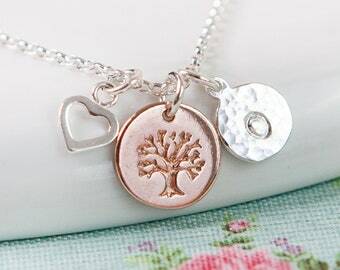 HOW TO PERSONALISE: Please include your name choices in the 'note to seller' box during checkout. 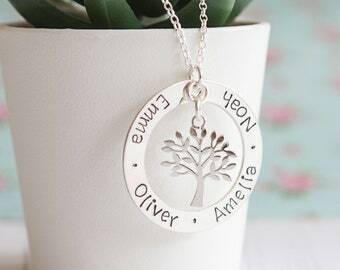 If you choose 'other name' from the drop down menu (i.e. 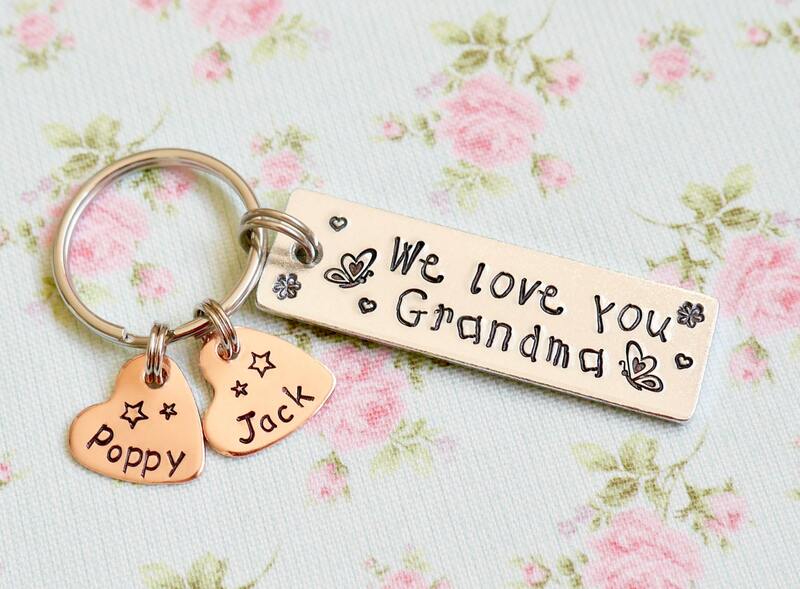 Nanny, Granny etc) please also leave the details in the note to seller box during checkout! 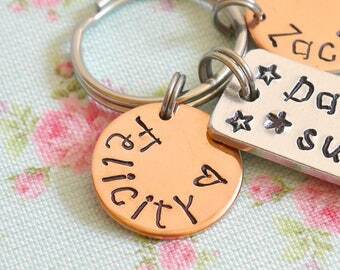 Your keyring will be boxed & gift wrapped - perfect for gift giving!